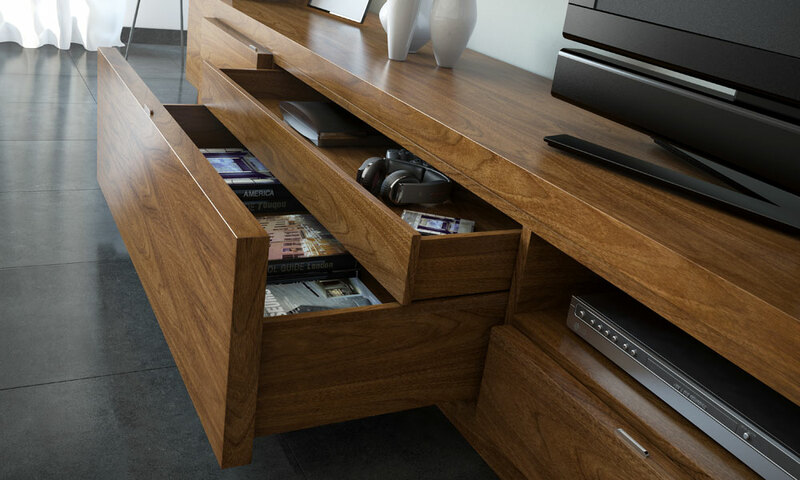 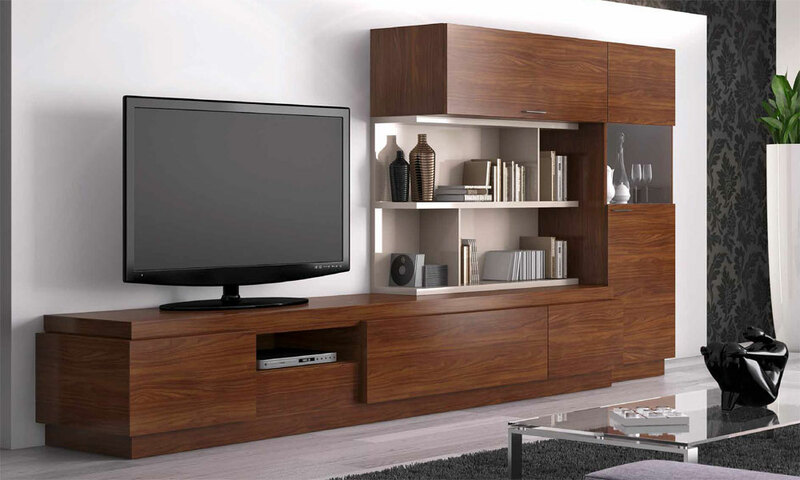 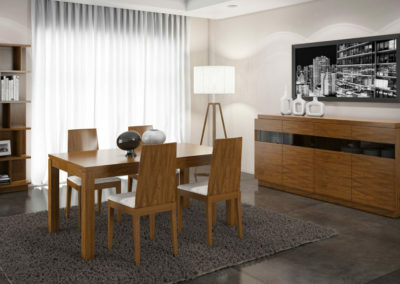 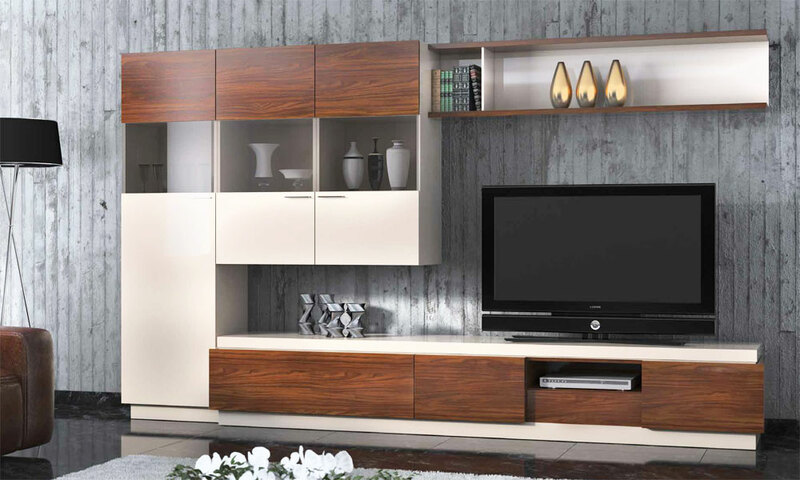 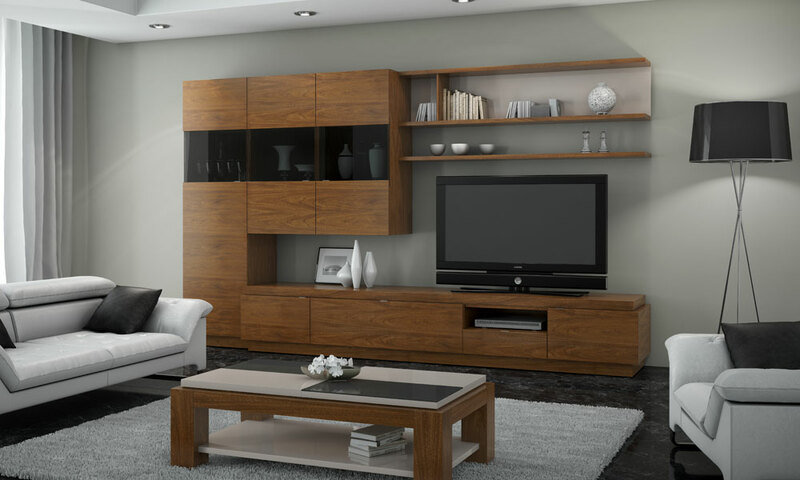 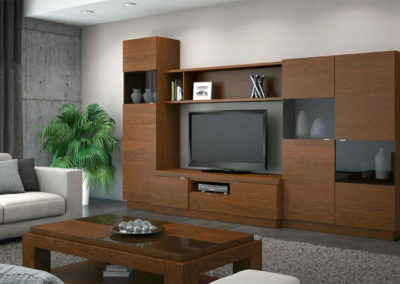 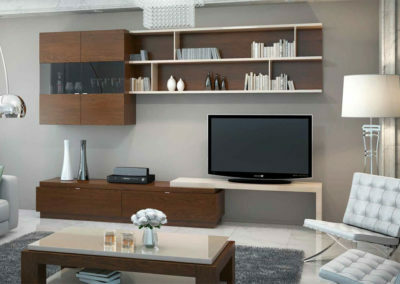 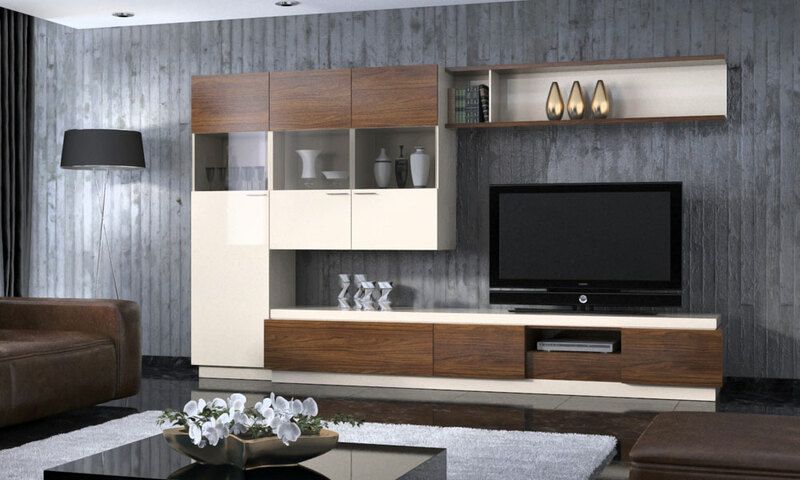 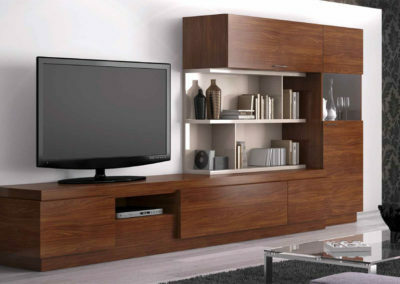 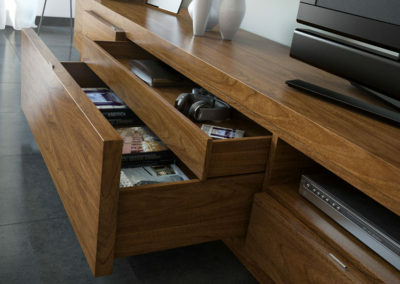 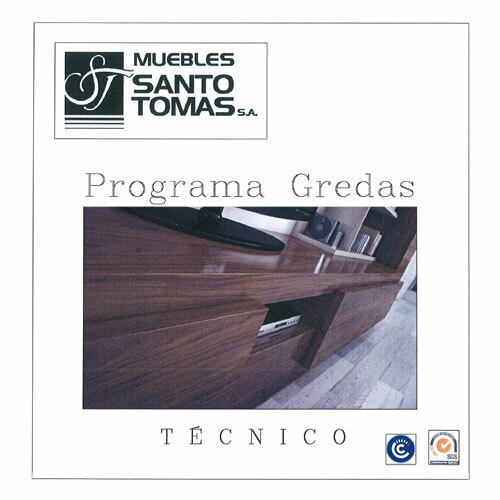 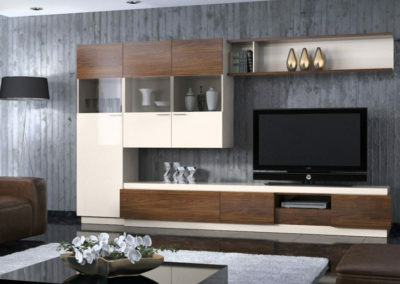 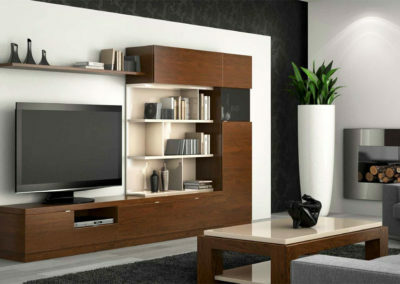 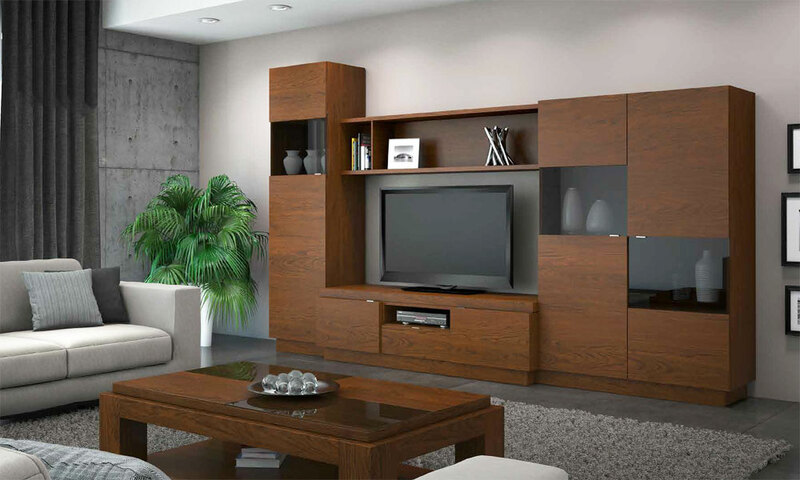 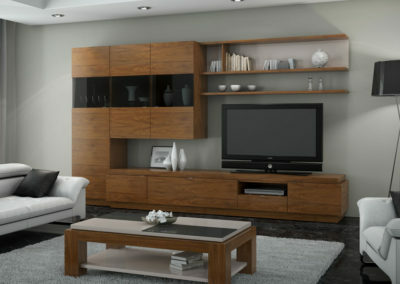 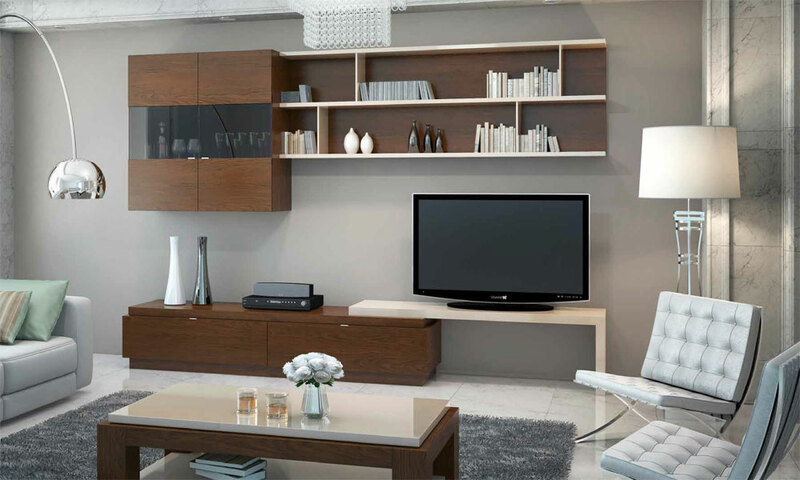 The GREDAS program is made of natural walnut veneer with a satin finish. 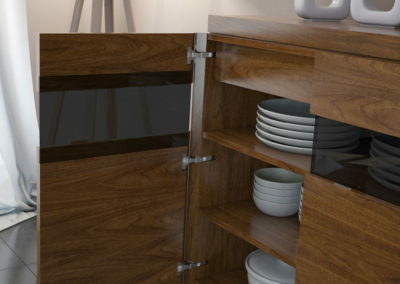 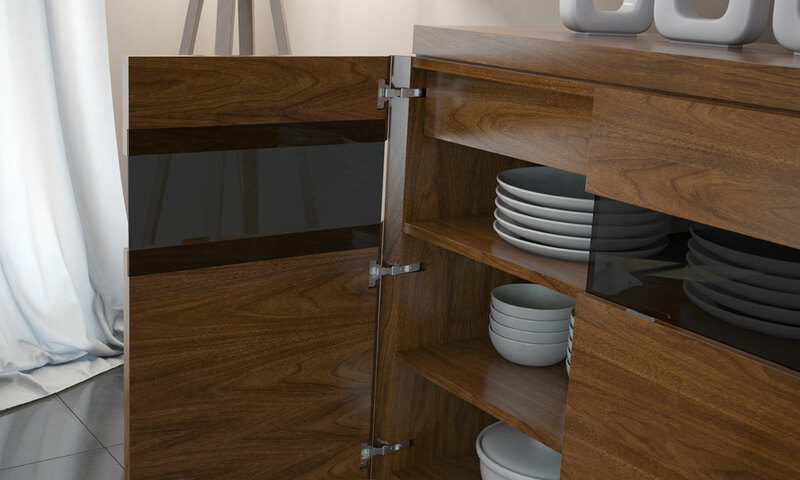 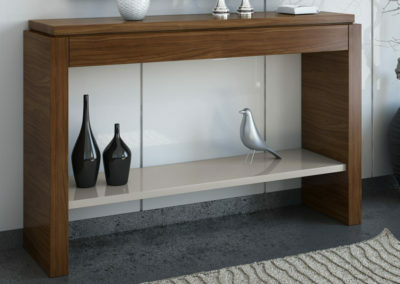 Any piece can be lacquered in mink colour with a high gloss finish. 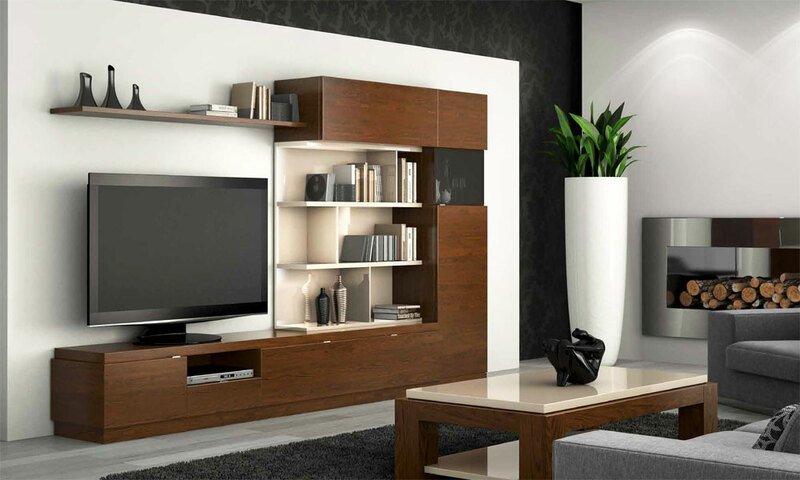 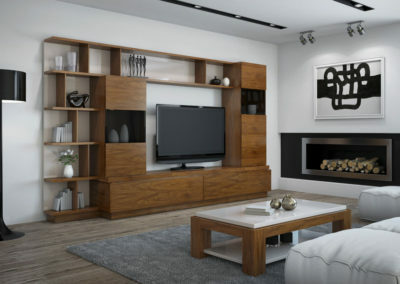 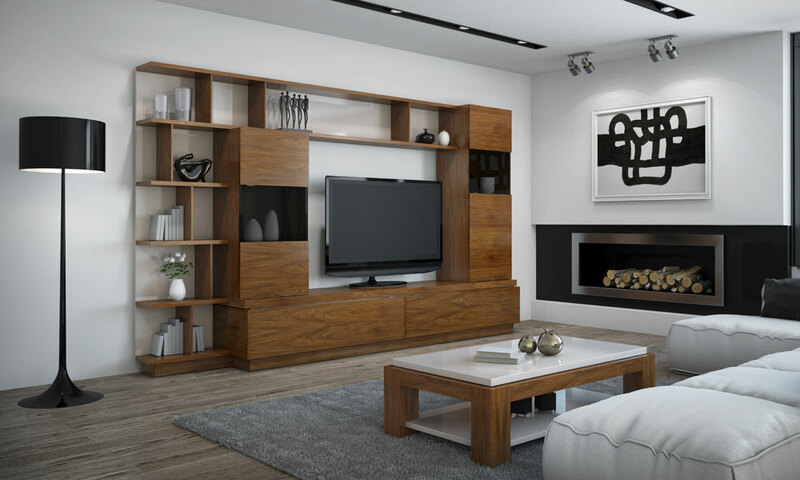 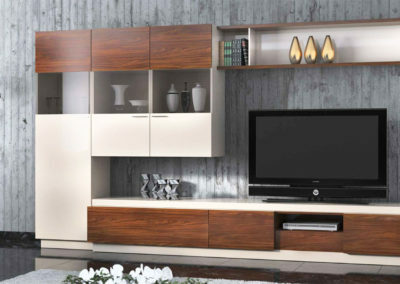 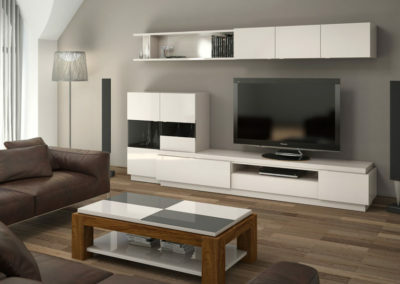 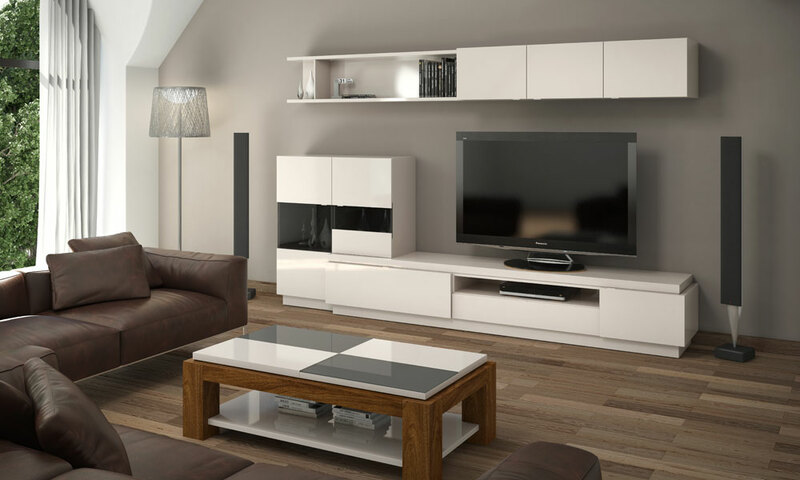 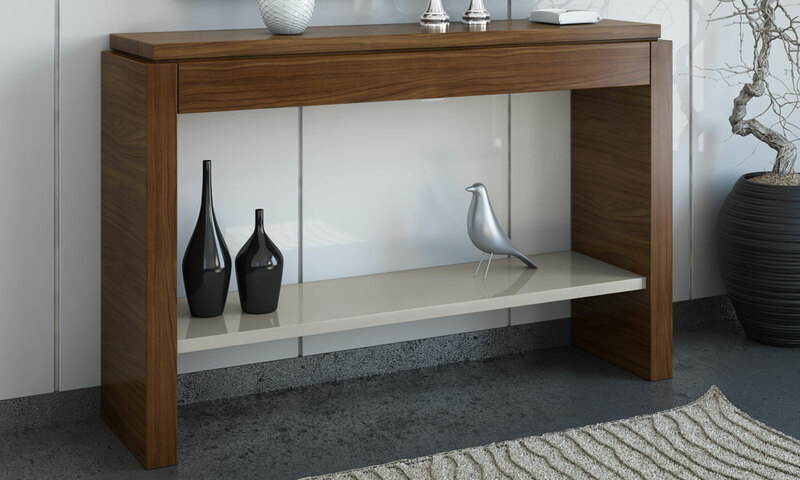 TV table: long 2.50 m.
Self: long 0.50 m. x high 1.85 m.
Display cabinet: long 0.50 m. x high 1.85 m.
Display cabinet: long 1.00 m. x high 1.06 m.
Shelf: long 0.50 m. x high 1.85 m.
TV table: long 2.00 m.
Display cabinet: long 1.40 m.
Display cabinet: long 1.00 m. x high 1.40 m.
TV table: long 1.50 m.
Display cabinet: long 1.00 m. x high 1.49 m.
Shelf: long 0,50 m. x high 1.85 m.
Sideboard: long 1,50 – 2.00 – 2.50 m.
Display cabinet: long 0.50 m. x high 1.06 m.
Display cabinet: long 0.50 m. x high 1.49 m.
Long 1.50 – 2.00 – 2.50 m.
Long 1.00 – 1.50 – 1.75 – 2.00 – 2.50 m.
To order furniture from the GREDAS Collection, we invite you to contact us by phone or through the form.